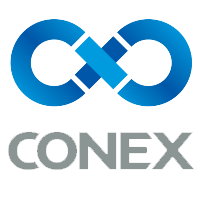 Conex.com is the container exchange. 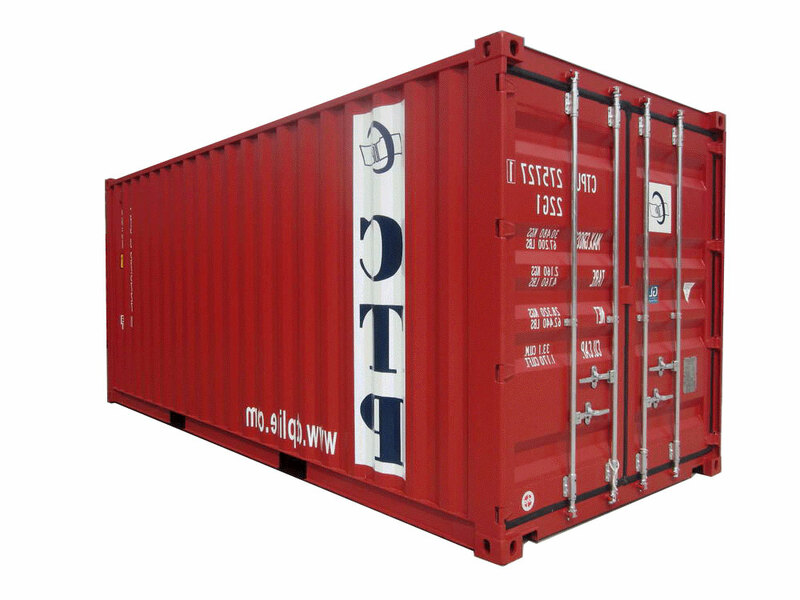 It's our industry's wholesale trading platform for buying and selling shipping containers. The reality is that emails and phone calls are eating up most of your valuable time. By eliminating a huge percentage of your workload, imagine what more productive things you could be doing! Does your company still create inventory lists with out-dated info? Wouldn't it be wonderful to have your actual inventory available online with immediate booking available? Conex minimizes your storage fees and makes it more efficient to market and sell your inventory faster. 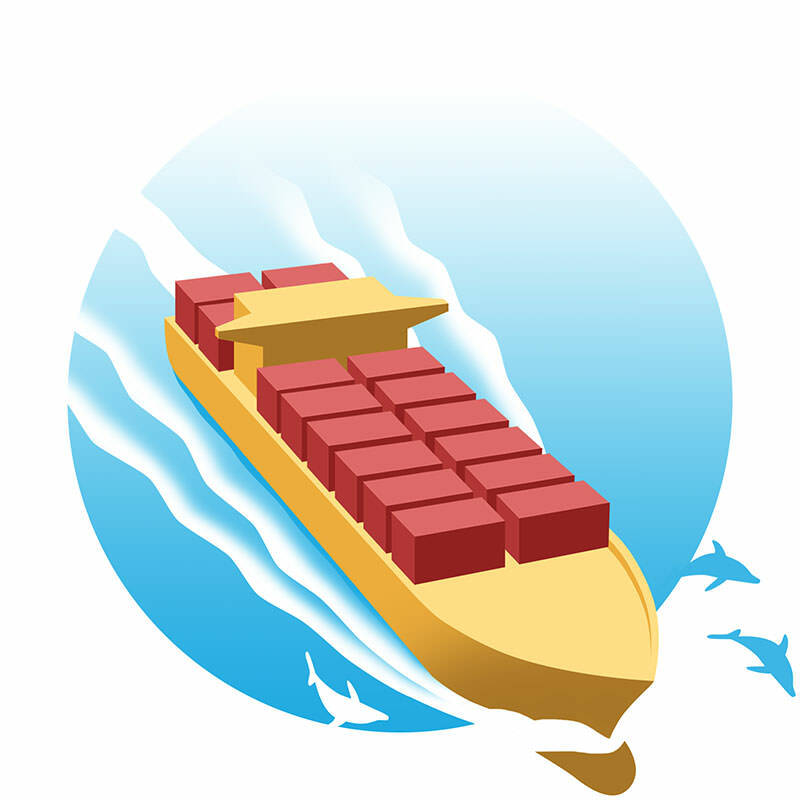 Great container traders provide a valuable service to the industry. They seek out inefficiencies, work to repair problem equipment and provide overall liquidity to the market. 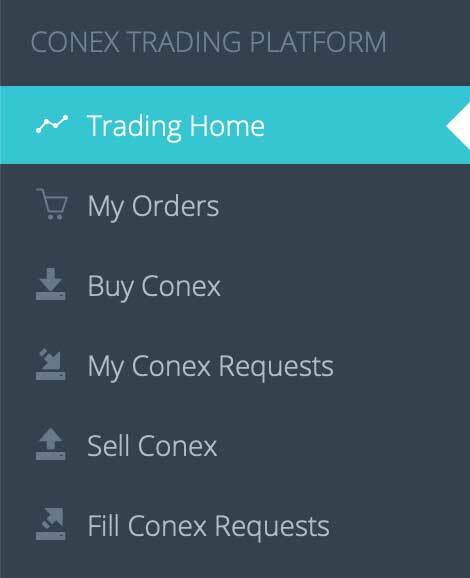 As a trader on Conex, you'll have access to both buy and sell. 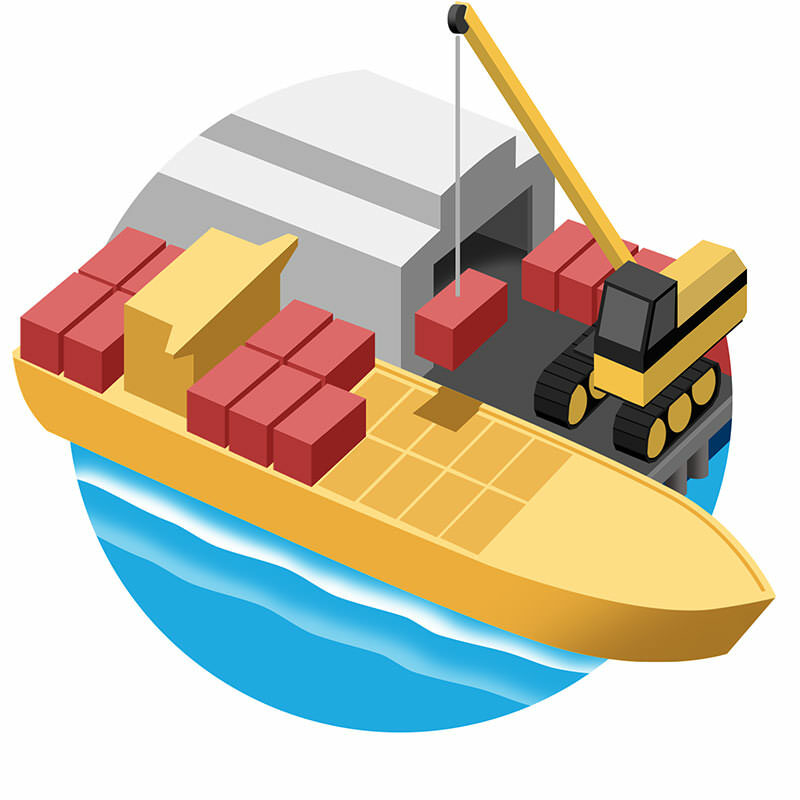 You can list your new builds, WWT or CW inventory and sell them faster than ever before. 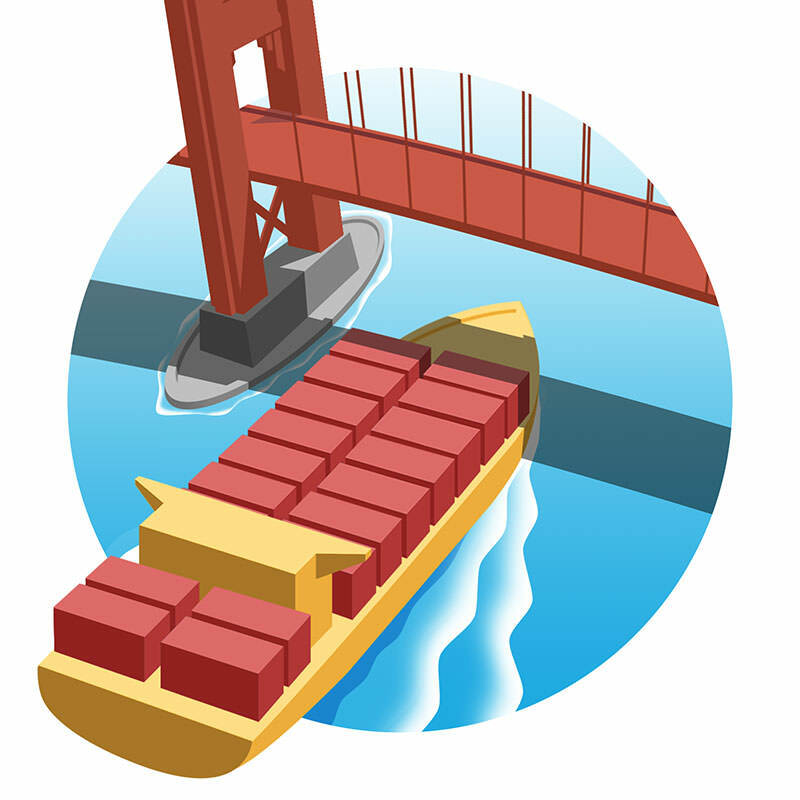 The marketplace makes it easy to hedge container pricing trends and provides full analytics to help make better decisions. More suppliers means more inventory, more inventory means more deals and more deals means... well you get the idea. You're going to love buying here. First of all, no more out-dated inventory sheets, stale prices lists, email run-arounds, endless phone calls and supplier hunting. 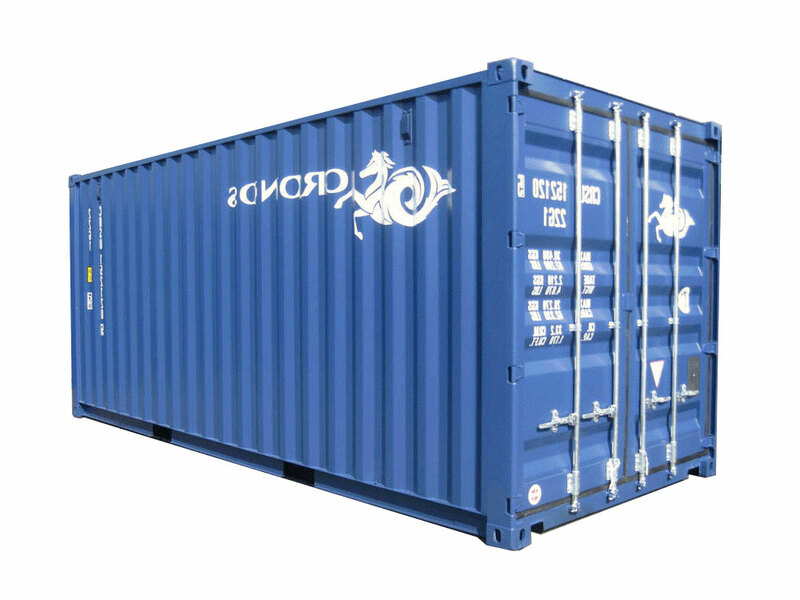 You have direct access to all the wholesale shipping containers available for sale. All inventory is updated continuously, all prices neatly displayed and a shopping cart with secure online checkout!